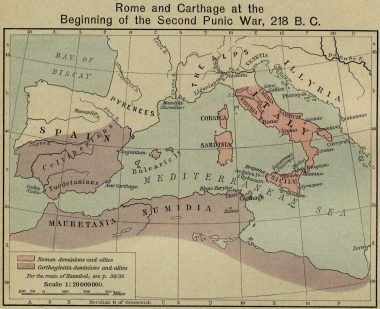 Rome and Carthage differed in many ways including social, cultural, religious, and military aspects yet the final Punic War determined which power would survive. 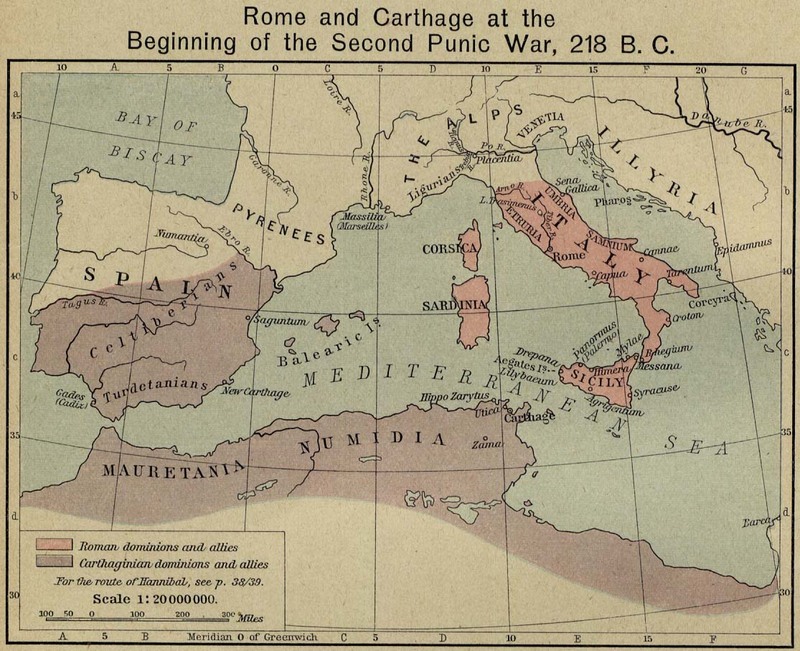 At the start of the Punic Wars in 264 BC, Rome and Carthage were the preeminent cities in the western Mediterranean. Rome was a land power, building her strength on the mighty legions after having consolidated the other Italian city-states under her hegemony. Carthage was a maritime power, expanding power through trade and commerce. By the third century BC it was inevitable that continued expansion for both cities would result in a confrontation. 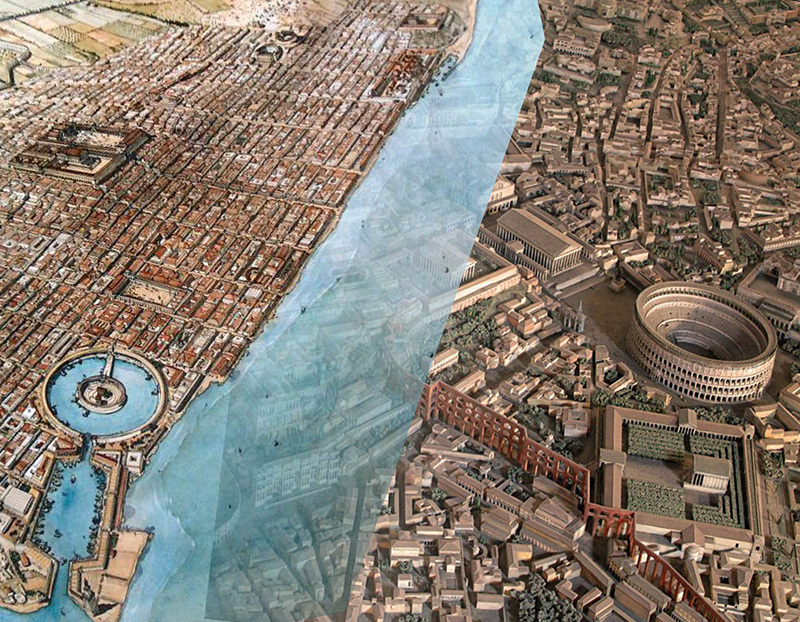 With the destruction of Carthage in 146 BC, Rome won the competition. Founded in ca 750 BC, Carthage began as a Phoenician colony. Its eventual expansion and prosperity made Carthage a significant power, although this strength rested on the skill of the Carthaginian fleets. Carthage depended on mercenaries, a decision that would contribute to the city’s destruction during the Punic Wars. By the third century BCE, Carthage controlled most of North Africa, large sections of the Iberian Peninsula, Corsica, Sardinia, and parts of Sicily. Conflicts between city-states in Sicily and southern Italy, allied either with Carthage or Rome, eventually led to the First Punic War. A long term motive, however, involved Rome’s desire to limit further Carthaginian expansion and to deprive the North African city-state of Mediterranean commerce. Rome was a Republic, founded when the last Tarquin king was expelled in 509 BC. Carthage, unlike Rome, was ruled by an oligarchy of powerful families, the most prominent at the time of the Punic Wars being the Barcas. The Republic, however, drew strength from the strong emphasis on family as well as the ideals of Stoicism that stressed duty, honor, and order. Without a naval fleet to protect its shipping until the First Punic War began, Rome was a land power, her legions beyond compare. Aptly demonstrated with the destruction of Etruria and the subjugation of the Latin city-states, the legion was manned by citizen-soldiers. Until the later civil wars and the creation of personal armies begun by Consul Marius, Roman commanders were expected to follow the tradition of Cincinnatus, an early Republican general whose duty to the Republic came before personal considerations. Rome inherited the trade and commercial enterprises established by the Etruscans and the port city Ostia was poised to become the most significant port in the Ancient Mediterranean after the fall of Carthage. Having provoked the First Punic War, Rome quickly learned to build a navy. Real victory for Rome, however, would not come until the Second Punic War after Hannibal’s attempt to invade Italy from the north. Like Troy in Asia Minor, the memory of Carthage began to fade after the city was destroyed in 146 BC and rebuilt as a Roman city at a different location in North Africa. Although Carthage had other allies in the Ancient world such as the Macedonians, it was Roman justice and prized Roman citizenship that created strong relationships. After Rome defeated Carthage, the Roman senate received a congratulatory letter from Egypt, an action that strongly influenced later Roman efforts to support Egypt against Antiochus IV. Rome proved to be a reliable power and once the Republic gave way to Imperial Rome, the Pax Romana ensured security, peace, and general prosperity.